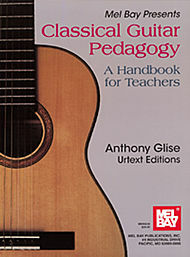 Guitar Instruction - What Are The Best Classical Books? 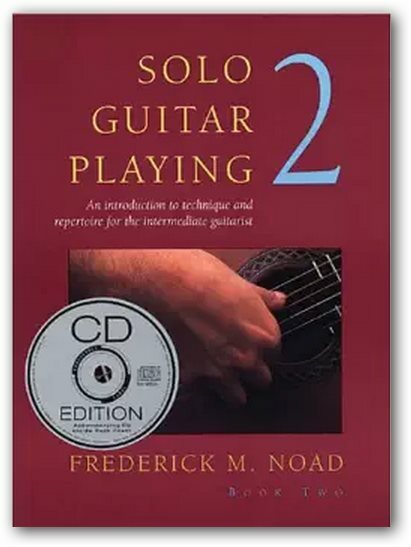 He has the ability to get to the heart of the matter, in terms of the right technical approach, to speed up your ability and proficiency on the guitar. I started noticing very quickly that my flexibility, speed, accuracy and even my overall general sound started to improve. 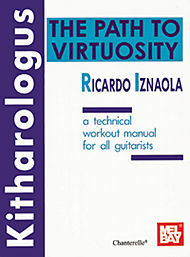 Coupled with the knowledge I was gleaning from Classical Guitar Pedagogy and then "super-charged" with the techniques and exercises in Kitharologous - The Path To Virtuosity, I was taking that giant leap needed to play the music I really enjoyed. 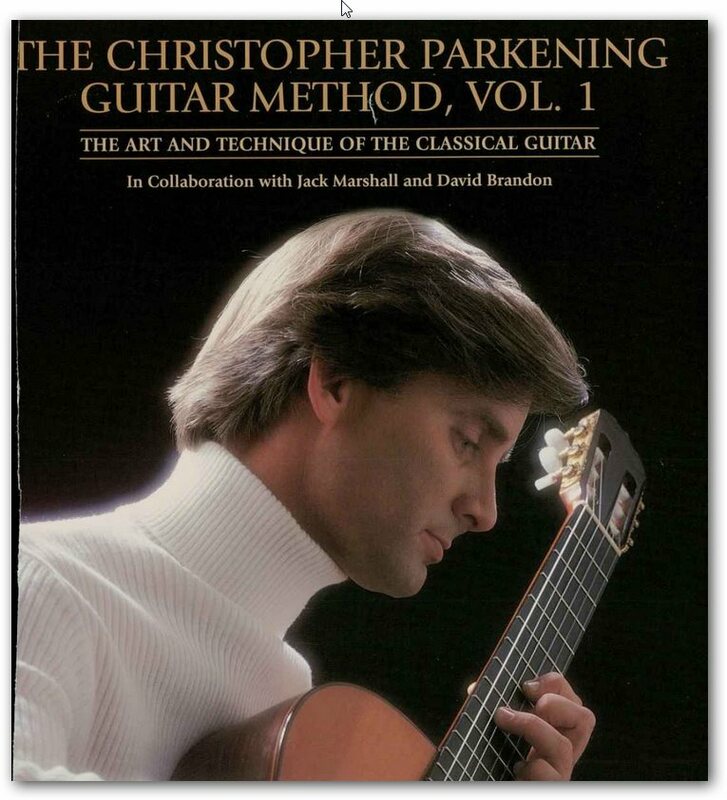 Just using these three books, or even on their own, could literally take years off your own learning curve whether you play for personal enjoyment or really want to "go for it" in terms of a classical guitar career. They really are that good! 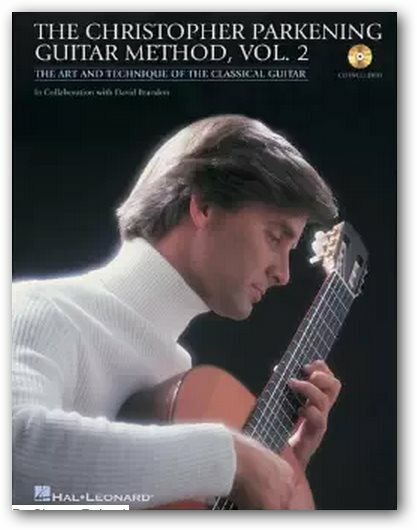 I highly recommend these guitar instruction books and D.V.D. 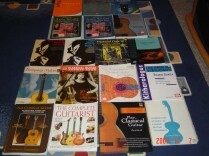 If you concentrate on these books and D.V.D. 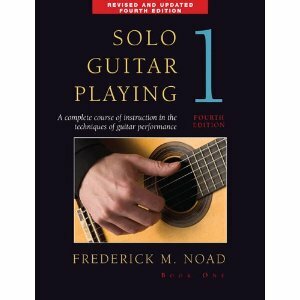 you have a very powerful method indeed for learning the guitar quickly, but most importantly, properly. 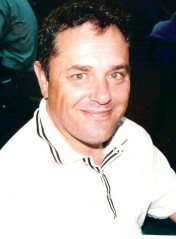 I found it to be most interesting and stimulating. There's more information here than in any other instruction book I've ever read. 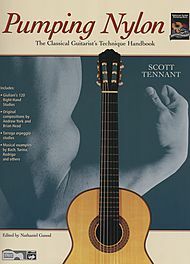 Guitar Instruction Book #3 - "Kitharologus"
Instruction, including graded exercises, practice studies, and a survey of the guitar repertoire in Book 1 and in Book 2 it concentrates on technique, sight reading, and musicianship for the intermediate guitarist, with graded exercises and practice studies. 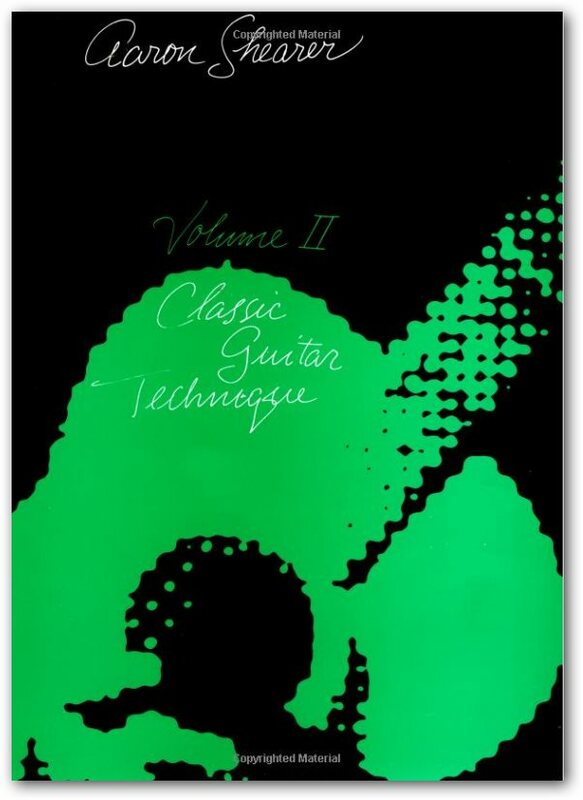 This premier method for the beginning classical guitarist, by one of the world's pre-eminent virtuoso and the recognized heir to the legacy of Andres Segovia, is now completely revised and updated! 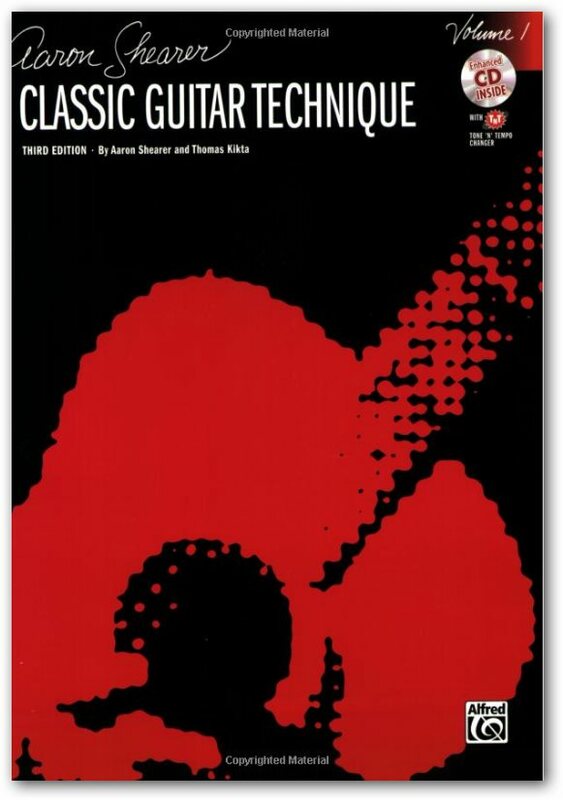 Guitarists will learn basic classical technique by playing over 50 beautiful classical pieces, 26 exercises and 14 duets, and through numerous photos and illustrations. 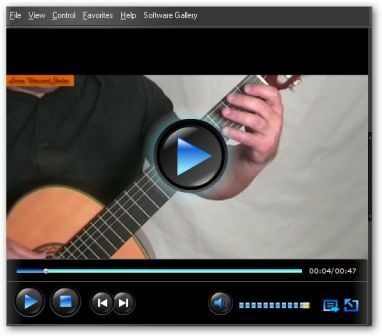 Part one focuses on technical development and explains the most efficient approach to study and practice. 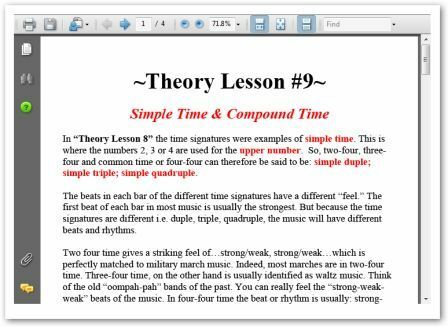 Part two should go along with part one, and it presents the elements of music and procedures for developing the ability to sight-read and memorize. So there you have it, THE best way to give your playing that super boost! You simply MUST become a better player for using these resources because they are simply the best on offer.